Prominent leaders in Ohio are calling for a comprehensive review of the state's death penalty system, particularly as an execution nears for a man whose guilt is being seriously questioned. Kevin Keith (pictured) has been on Ohio’s death row for over 15 years and has an execution date of September 15. But new evidence has arisen about the unreliability of those who originally testified against him. Ohio's governor, Ted Strickland, recently said Keith's case, “has circumstances that I find troubling. We are looking at that case very seriously." 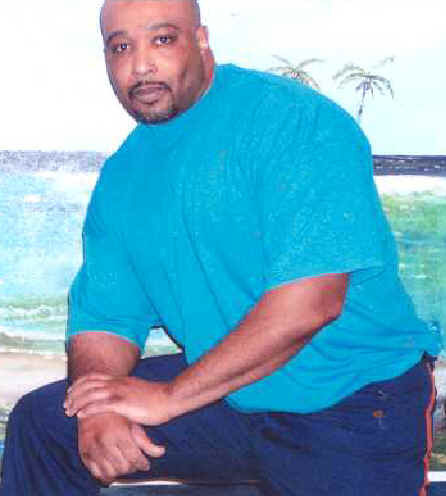 A clemency hearing is scheduled for August 11. Ohio Supreme Court Justice Paul E. Pfeifer, who played an influential role in reinstating Ohio’s death penalty law in 1981 as a Republican state senator, is now leading the call for a review of Ohio’s system. Other officials expressing similar concerns include two former prison directors, Reginald A. Wilkinson and Terry Collins, and two other prominent Republicans: former Attorney General Jim Petro and state Sen. David Goodman of New Albany. Petro said, "We should show restraint, caution and diligence with these cases. DNA has opened a lot of people's eyes with what it can do. When you are talking about death, you can't afford to make even one mistake." (M. Wagner and A. Johnson, "Timeout from death?," The Columbus Dispatch, August 8, 2010. See Innocence and New Voices.